Web Application for Ecommerce development. B2B, B2C. JBS Ukraine. 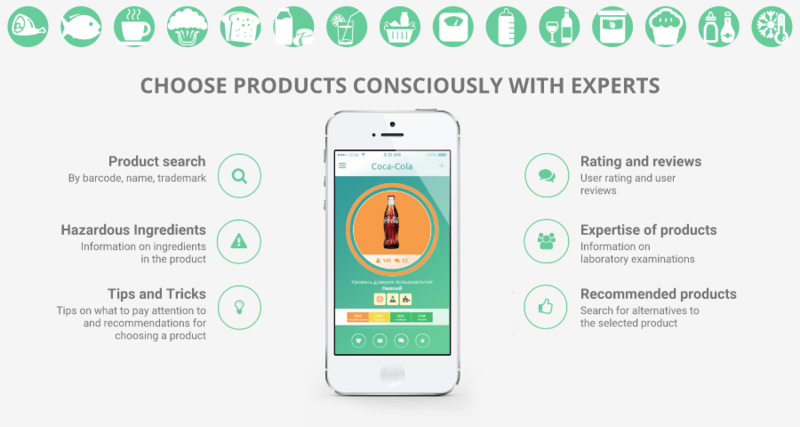 Smart Label Service is a mobile application for Android OS that helps consumers select goods and products. The application stores data on more than 70,000 goods and allows searching goods by barcode, name or trademark. Each product description contains exhausting information about ingredients, nutrition facts, possible allergens and notices about the impact of some ingredients on human health. Tips and pieces of advice from experts are also provided in the app.